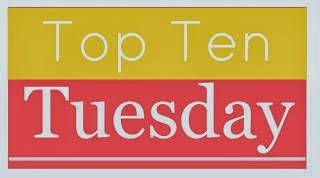 There are definitely more than 10 books on this list, but let's go with the ones I'm actually going to read, shall we? 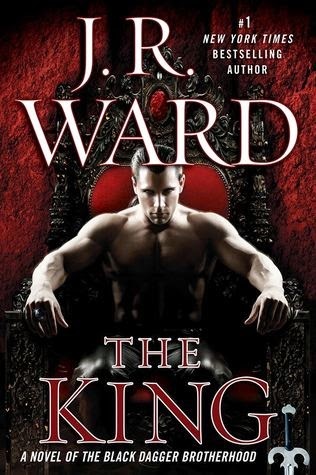 Usually I'm TOO excited for the next BDB book. But after pulling a DNF on that disaster Lover at Last, I'm kind of skeptical. Yet, it's the WARDen! I can't stay mad at her for long. 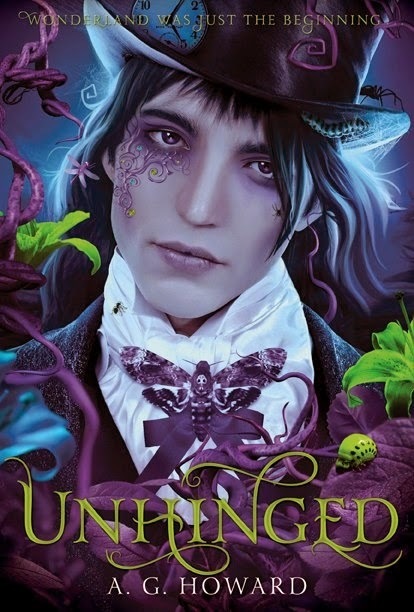 After enjoying Splintered, I purchased this beautiful book in hardback (full price!) because I must find out what happens next! JLA can do no wrong in my book, so I'm excited to dig into her new series! Interested to see what happens next in this series! 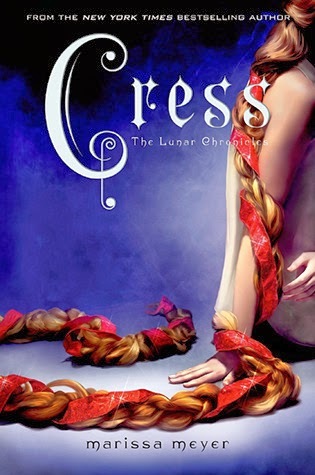 This is a fairytale retelling with a hint of Greek myth, I've been told. So basically, it's a must read. As I said, JLA can do no wrong and just keeps churning out the bestsellers. I really liked Wait for You so I just know this one is amazeballs. This book has been taunting me for ages! 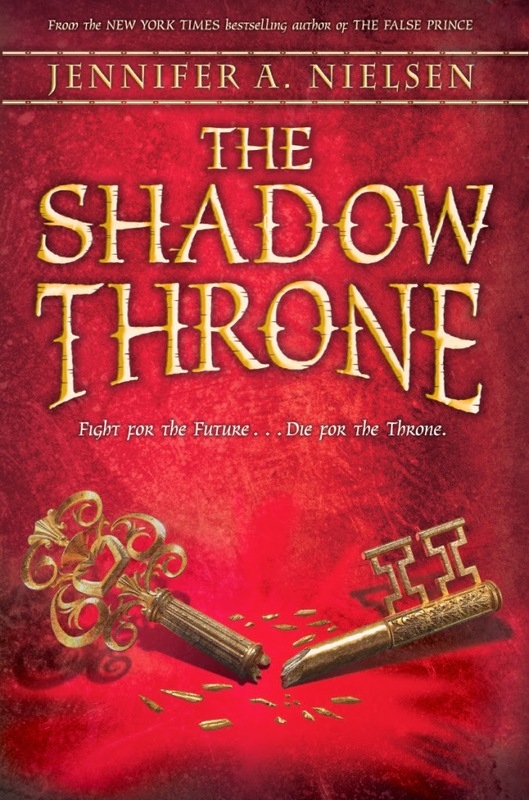 While not being a fan of the first book, I am truly interested in what happens next in this series. But it only gets one more chance to impress me and then I'm done, lol. 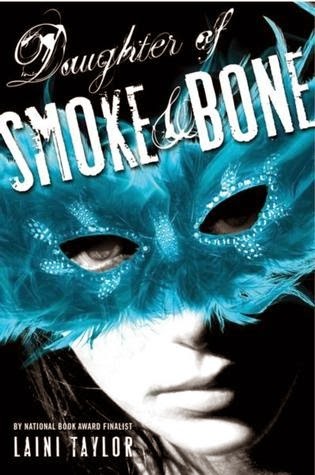 I loved the first two books in this middle grade trilogy and I'm super excited to find out how it all ends! 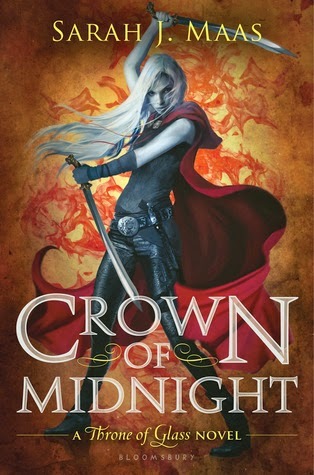 I personally loved Throne of Glass, so Crown of Midnight is one book that I am really looking forward to this spring. 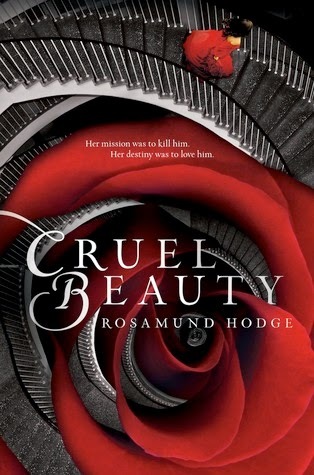 I've also got Cruel Beauty on my list. I love the Beauty and the Beast story, but this is the first time I've heard anything about Greek mythology. Sounds really interesting. Good reading. Great picks! 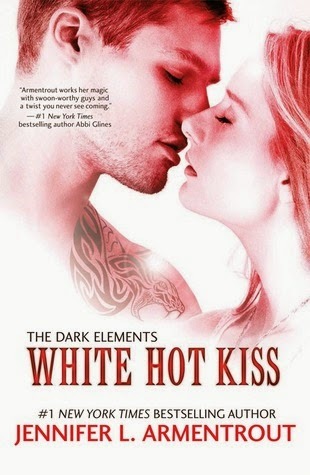 I am looking forward to reading a few of these myself, especially White Hot Kiss (love JLA) and Daughter of Smoke and Bone. 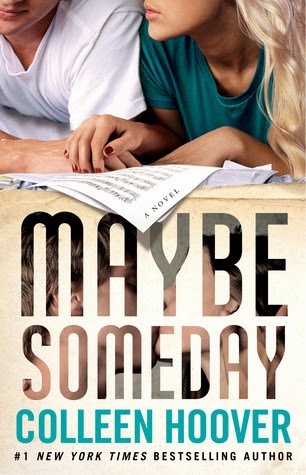 I read the eARC of Maybe Someday and downloaded the album and absolutely loved it - I instantly pre-ordered a finished copy of the book and a signed copy of the album straight after finishing. The music made the experience 100x better, I definitely recommend that book/album. I hope you find the time to get to them all :) My TTT.